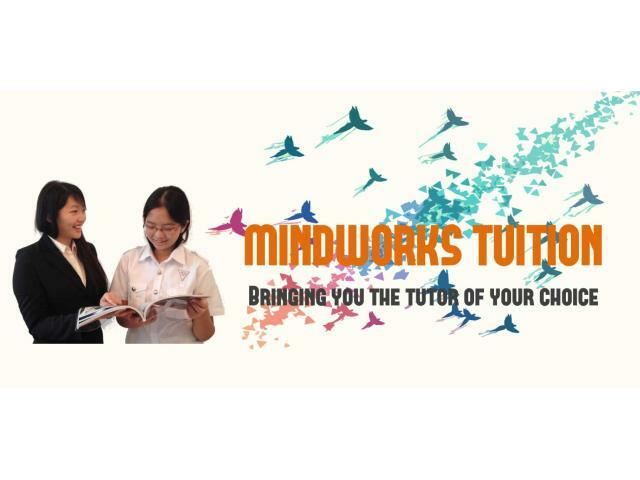 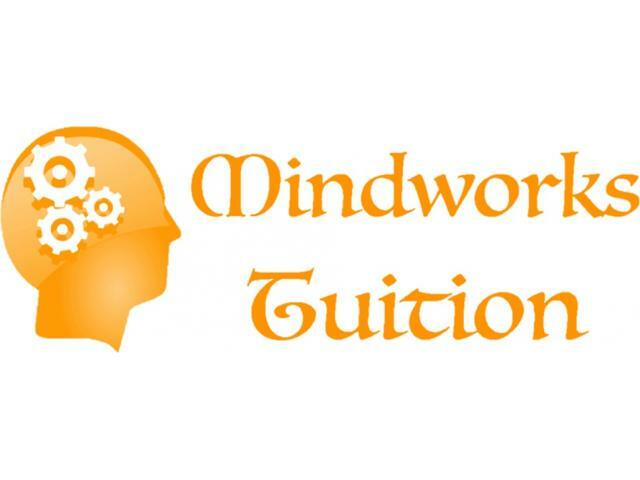 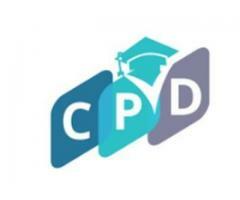 Mindworks Tuition is one of the leading tuition agencies in Singapore. 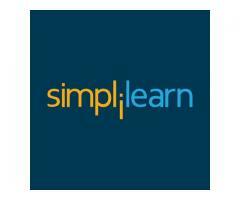 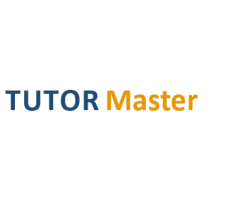 It has a database of more than 10,000 home tutors, ranging from ex/current school teachers, full time tutors, part-time tutors, undergraduates and more. 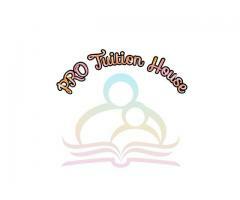 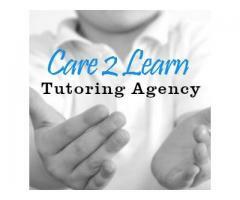 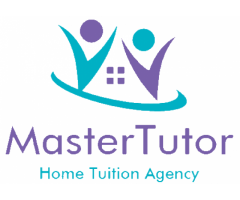 Call 85000358 now to get your best tutor !